We have an awesome event coming up on June 9th that we are hosting alongside CATS, Wildlands Restoration Volunteers, and Lory State Park. 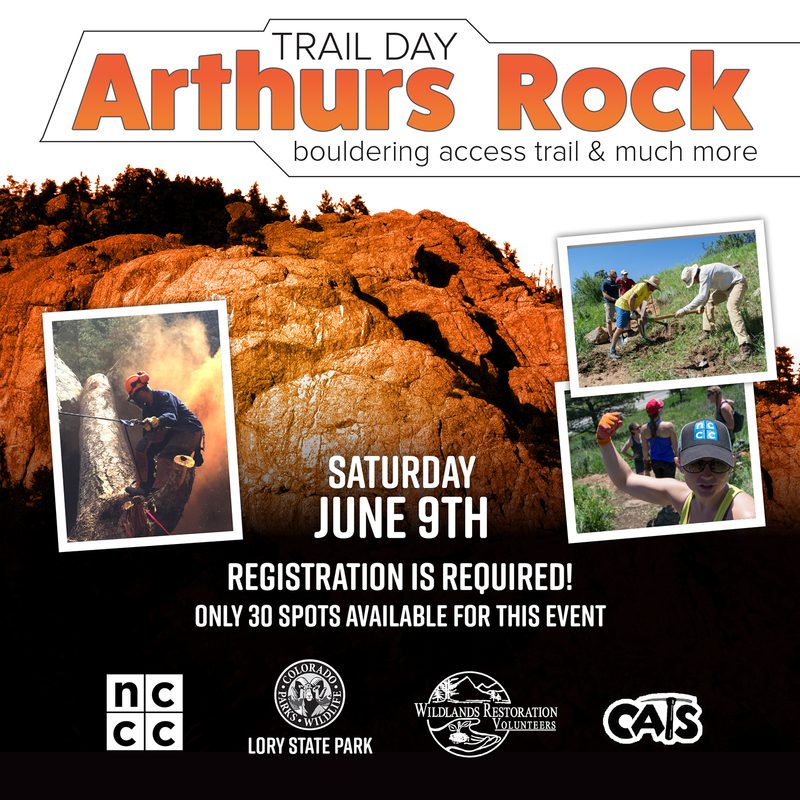 We will be working on the main climbing trail up at Arthurs Rock, which includes cleaning up the remaining debri from the giant downed tree near drunken master, building platforms at the bases of boulders, installing fencing, and general maintenance of the trail. 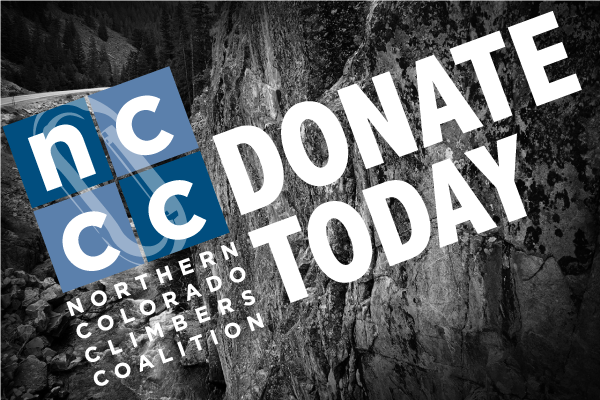 When registering, choose the group “Northern Colorado Climbers Coalition”. 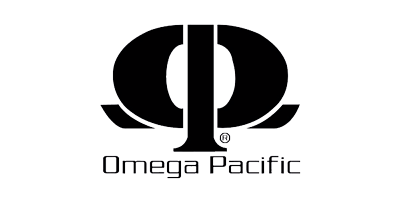 The event starts at 8 am, but a breakfast bar will be served at 7:30 am. Lunch and After Party “snacks” will be provided as well. We should be finishing up around 3ish.